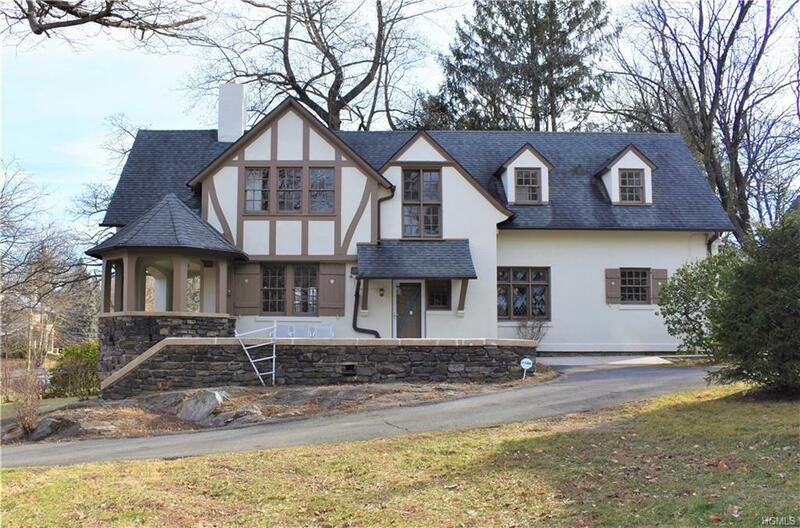 Come home to your private Riverdale house! 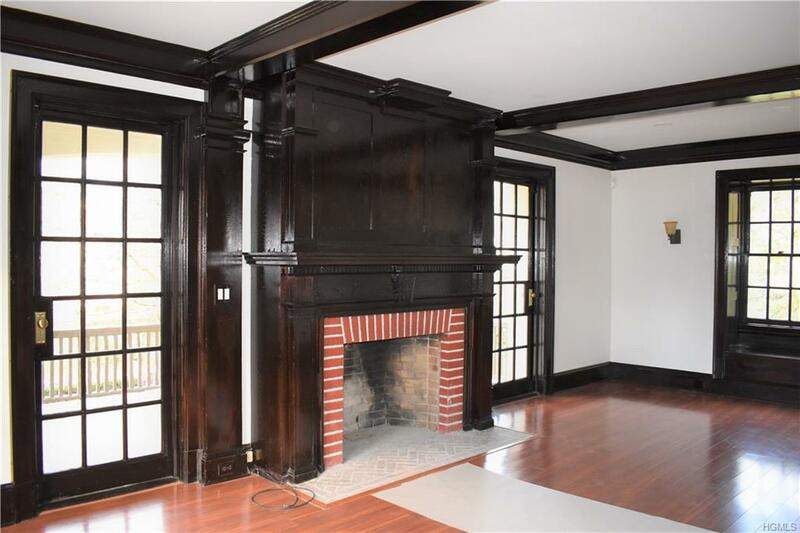 Entirely newly renovated, first floor powder room, large living room with fireplace opening to covered wrap around porch, elegant wood paneled formal dining room and large eat in kitchen opening to small mud room. 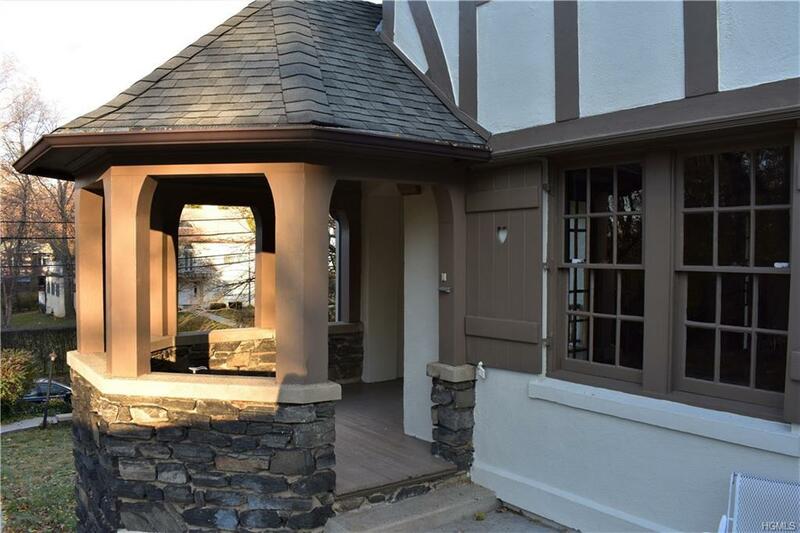 Finely detailed millwork throughout follow stairs up to second floor hallway and 3 bedrooms and 2 full baths. One bedroom adjoins a bright sitting room which could be used as fourth bedroom. Oversized master has new en suite bath. 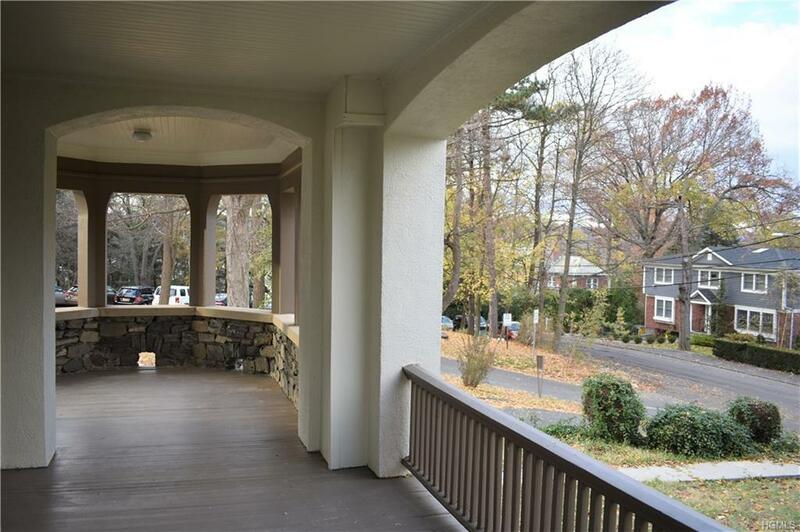 Steps from some of Riverdale's most beautiful parks, MTA bus and Metro North.